The below graphic designs are unmatched. 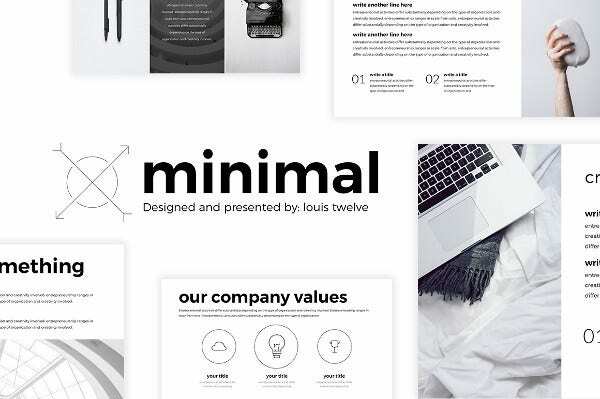 These revolutionary designs can be adapted to any online project. 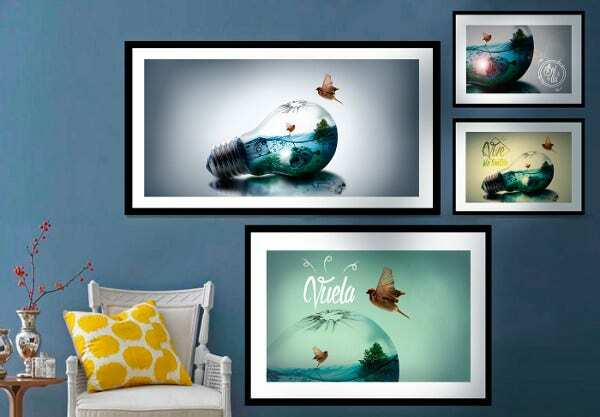 It’s the richest pre-made collection designed by experts. 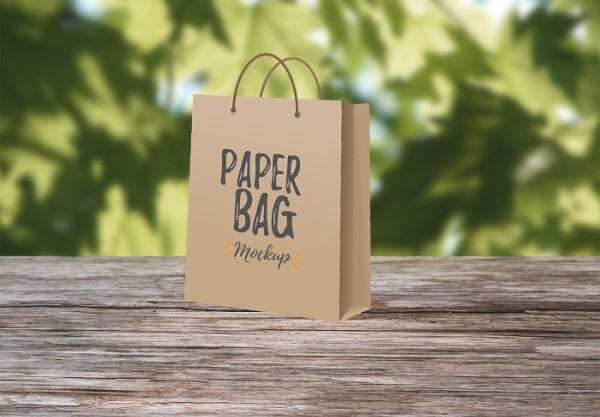 They are ready to use for your online stores and for individual use as well. 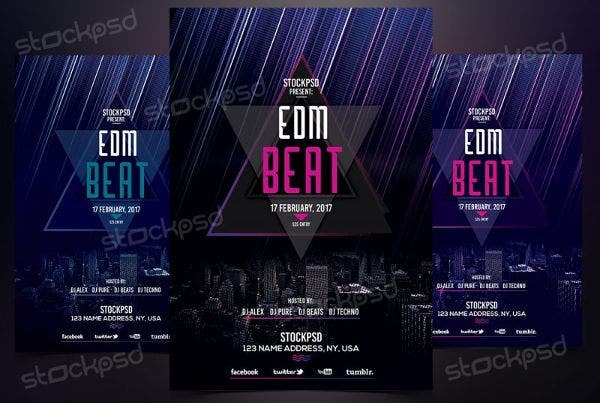 If you want to Free Designs without spending lot of money, they are the rainmakers in the making waiting for your assent. 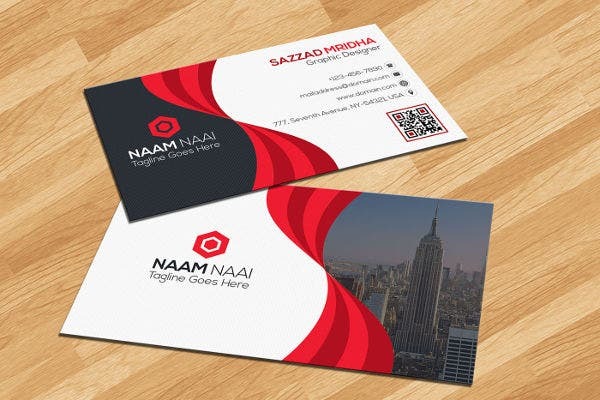 Everything that is required for a neat design is included in these. 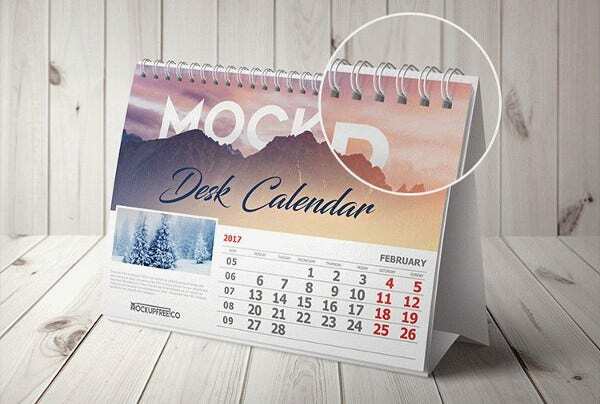 This is a fully designed advertising calendar. 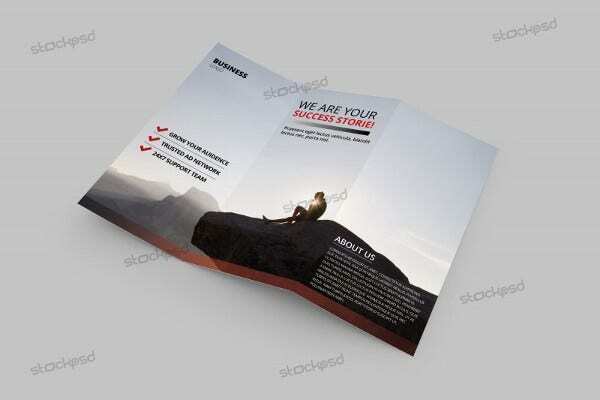 It comes with a perfect quality of design and finishing. Also, it is designed with an eco-responsible approach. 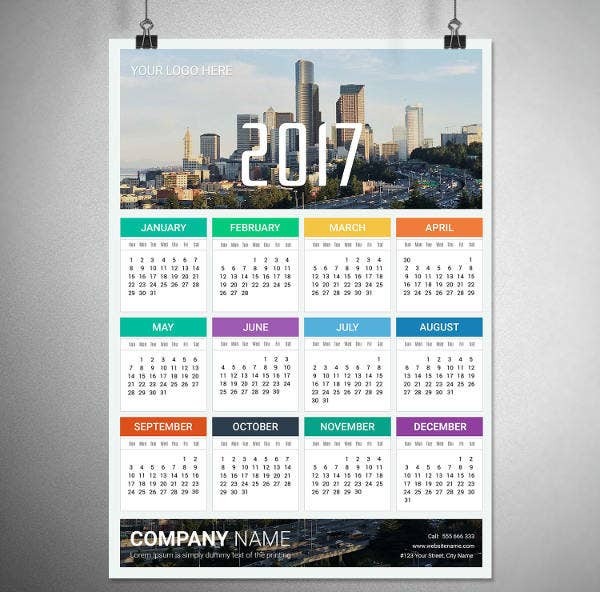 Now advertise your calendar with urbanization. Is your menu colorful enough to pull the eaters to your restaurant? 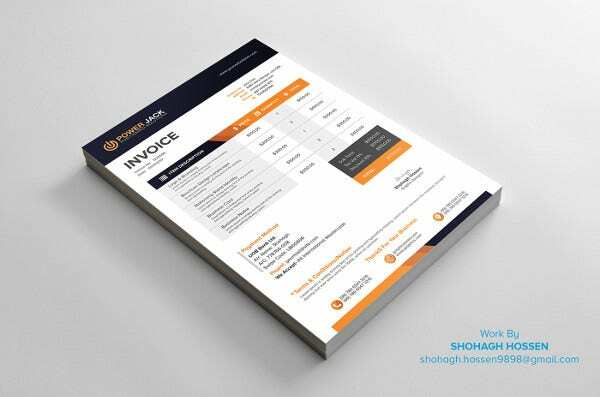 If not, change it immediately and opt this Menu Card Design. 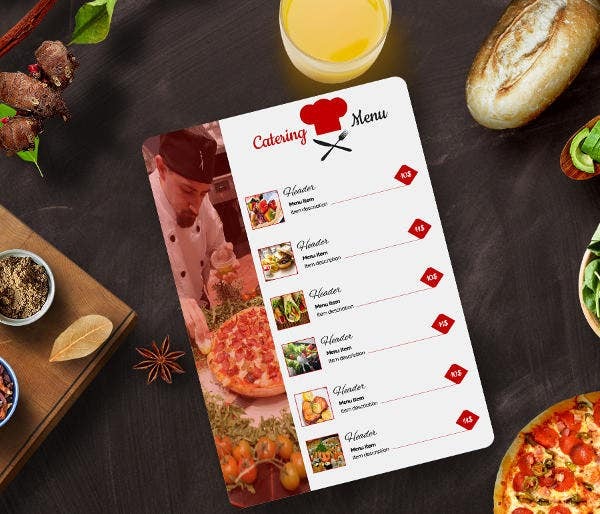 It is as easy as ordering an edible in your restaurant. 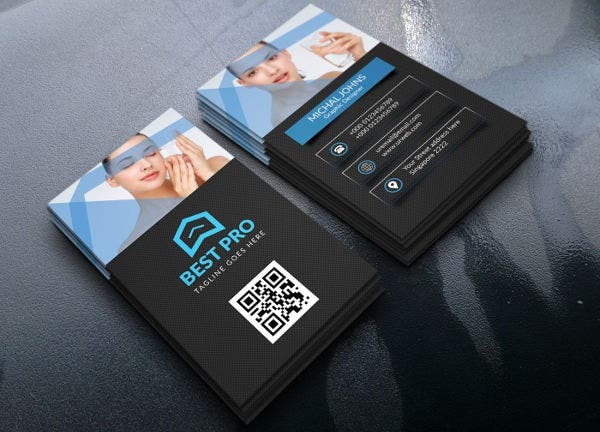 Are you a professional who is into designing coupons? Then we too are. 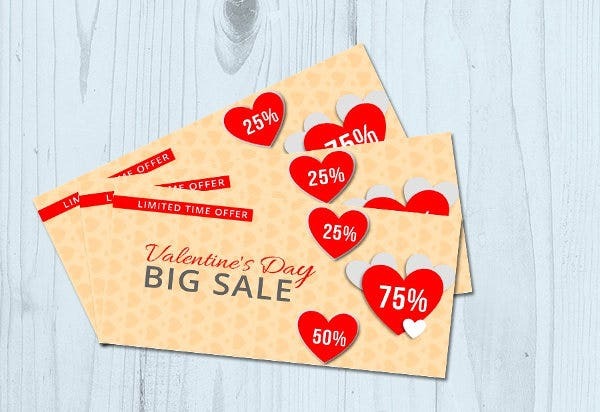 Hence we feel like offering few great love coupons for the upcoming valentines day. Even this generation’s Romeo’s and Juliet’s can avail this wonderful offer. 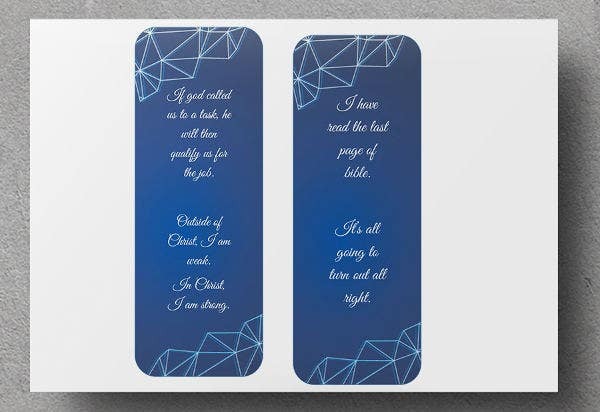 Now get your favorite quotes printed on both sides of a bookmark with this double sided Bookmark Template. It’s two way beneficial. The rich coloring alongside great texture makes your reading episodes funny and engaging. 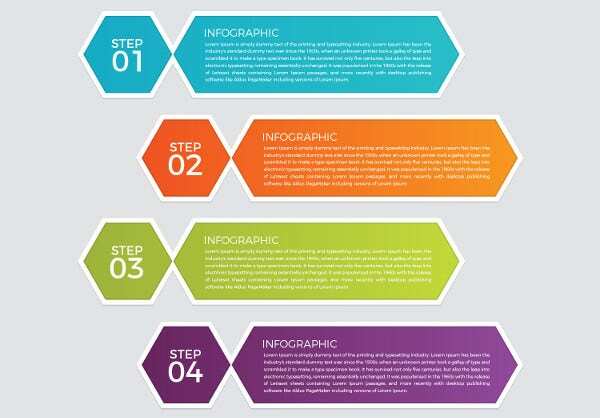 Creating infographics is a tedious job for any project as sketching the shapes, filling colors, and applying graphical touch will consume your valuable time. 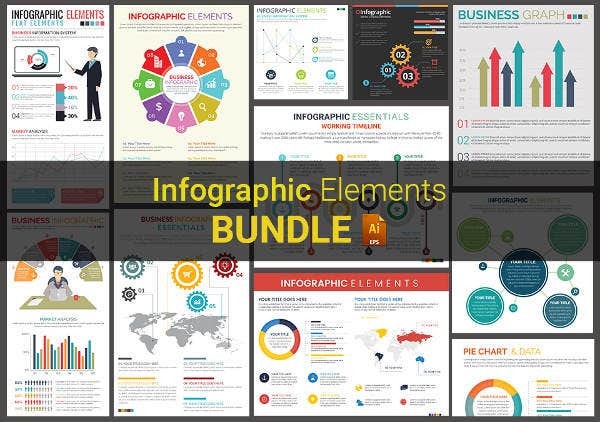 This Infographic Element Bundle gives you a set of ready-made infographic elements that you can use for your blogs, websites, and other designing purposes. 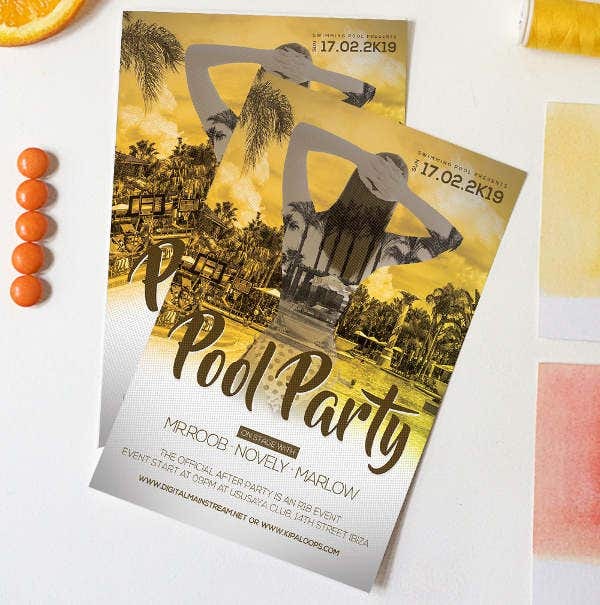 You can request this Pool Party Invitation Template for your next rave party. It’s free for your use. Enjoy your holiday in a solid manner. It’s a golden opportunity. Grab with two hands. 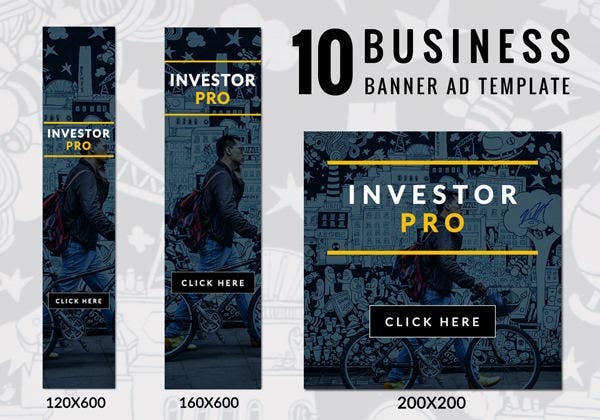 This Business Ad Banner Template comes in ten various sizes. That means there are no chances of not going out with bare hands. You can post them in busy junctions or even on your office wall as well. 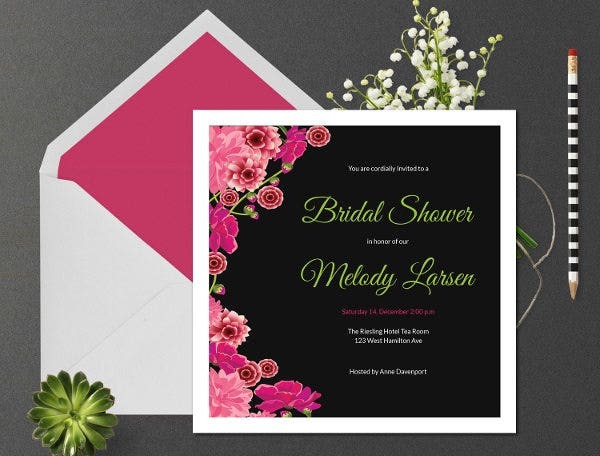 This formal bridal shower invitation is decorated with colorful flowers and beautiful typography. The black and pink combination went well here. 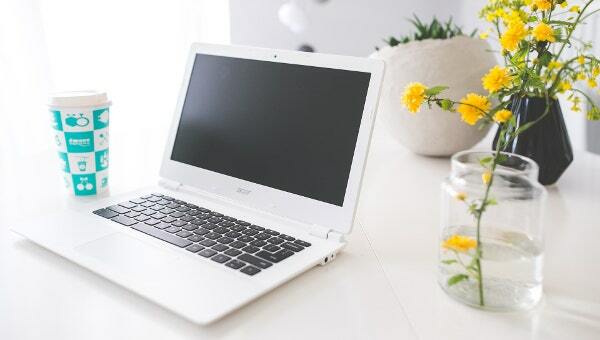 It sizes 6.25×4 with a high resolution of 300 dpi. The CMYK makes it print-ready. Are you bidding farewell for your teacher, lecturer, professor, colleague, or your peer? 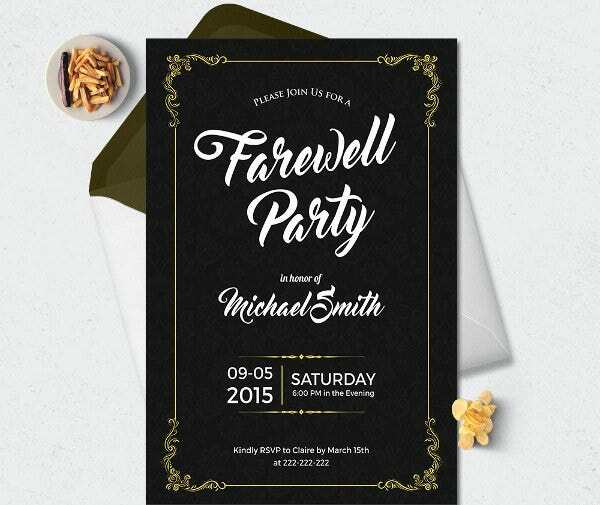 Then this farewell card template comes as a rescue. It is absolutely free for your great use. You can even use it for the miserable death of your nearer and dearer. How are the above ones? 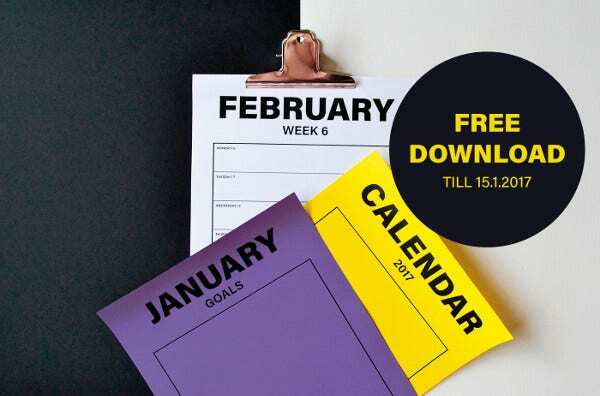 If you find them useful and helpful, do not wait any longer to download them and put it for your use. Because chances are there that this post may go deep the web and find it difficult to trace again. 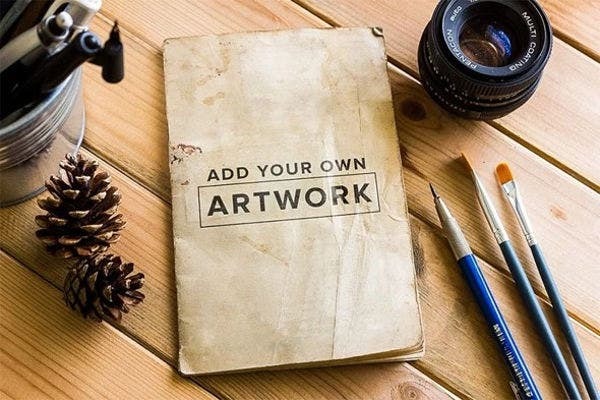 Hence, make them yours today.